Many of the fashion items that we receive for sale are consigned to the specialist fashion and design sales, there are however, still plenty of examples to find in our regular antiques and general sales throughout the year, particularly furs, handbags, and accessories such as top hats and walking canes. Designer items remain the more sought after pieces that the department deals with and designer names such as Louis Vuitton, Cartier, Gucci, Biba, Loewe, Chanel, Givenchy, Liberty and Hermes are keenly fought for. Under the Textiles section the department deals with all types of linen and lace, patchwork quilts, wall hangings, samplers and carpets and rugs. Much has been said these past few years about the state of the furniture market and particularly ‘brown furniture’, and although the prices achieved are not what they use to be, small pieces of Georgian oak, walnut and mahogany furniture in good original condition are still desirable. 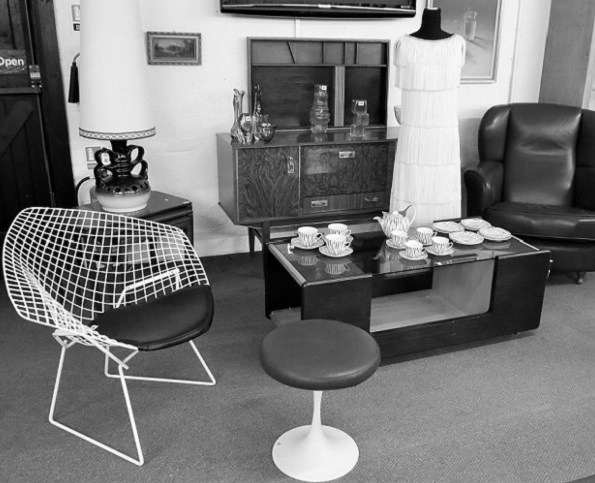 Like many other areas of collecting much of the market in furniture has moved towards the retro period and in particular for designer pieces, especially of Scandinavian and Italian design. Due to the change in tastes we hold regular Design Since 1850 auctions which include Moorcroft pottery, Art Nouveau collectables, designer furniture and other related items. For further information please speak to Mark Baldwin. The market for Garden ornaments can be quite seasonal, though the better pieces will make their prices no matter what time of the year. Our sales often include various items of garden furniture, and often stoneware planters, and statuary also can be found. 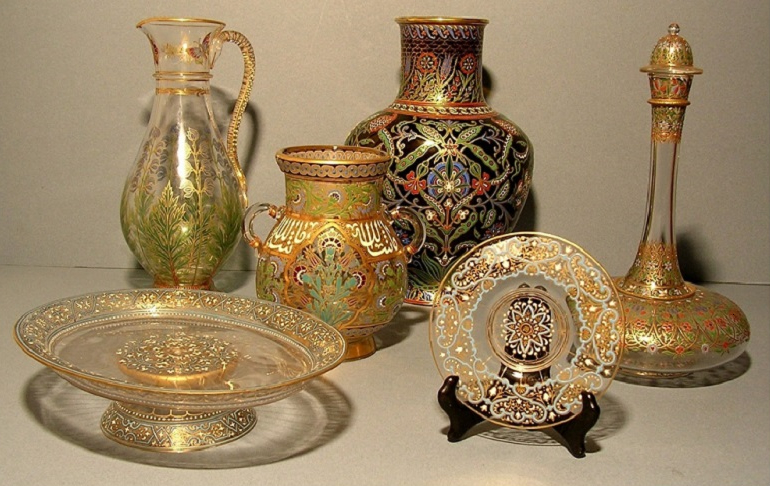 A vast array of objects were made in Cast Iron, Silver and Silver Plate, Gold, Pewter, Stainless Steel, Bronze, Brass and Copper to decorate or use in the household. 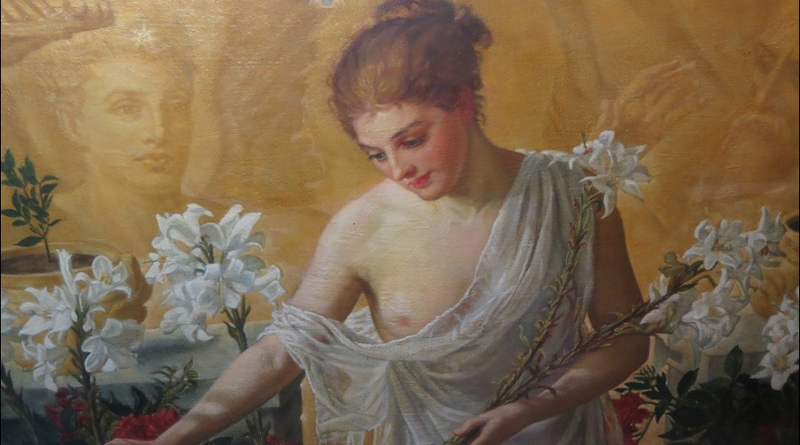 Produced in various styles and periods, many examples pass through our sales each year. Items include coal scuttles and other fire furniture, Keswick and Newlyn copper ware, stainless steel table ware by Old Hall, sculpture in bronze and spelter, Libertys Tudric pewter, and many types of silver and silver plated table and other wares. Items of jewellery remain one of the most popular and desirable sections in our sales, and through our jewellery department we value and sell examples of all kinds. Gold and silver pieces starting from as little as £20, and mixed lots of costume jewellery can be found throughout our general sales. Higher value pieces of fine jewellery are selected for our monthly antique and collectors sales or our specialist Fine Silver & Jewellery auctions where prices range from £500 to £50,000. 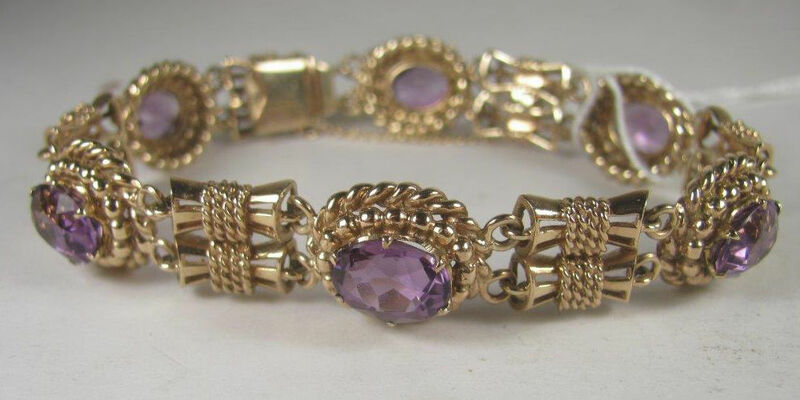 Diamond brooches, precious and semi precious gem set rings, pearl necklaces, bracelets, mourning jewellery, cameos and ear rings are just some of the jewellery we deal with. Ceramics is one of the most diverse of subjects, including many different types of pottery, such as faience, delft and slipware, and a variety of porcelain produced by numerous factories throughout the world, examples of which can be found in both our weekly general, and monthly Antique and Collectors sales. Examples include tea and coffee sets, dinner services, collections and individual ornaments from factories such as Royal Worcester, Wedgwood, Meissen and other well known porcelain and pottery manufacturers, art and studio pottery, Middle Eastern, Asian and Oriental porcelain. Glassware valued and sold through our department ranges from 18th century English and continental table glass, both cut and plain, paperweights, stained glass, and contemporary art and studio glass, and can include examples from factories such as Whitefriars, Waterford, Venini, Bimini, Lobmeyr, and Isle of Wight as well as Chinese glass. The better our communication systems are, the smaller our world becomes, and the more uniform our societies’ become. The marginalization or loss that this brings to the culture of our everyday life is what stimulates the interest in antiques, and in particular tribal art and the those relics of the environment that have survive our past generations. 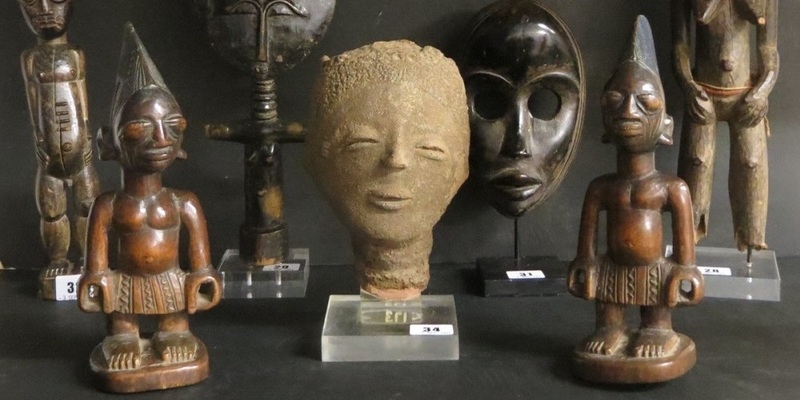 The significance and insights that these objects bring to us about the cultures and peoples they belonged to, heightens the interest in these objects that our department handles and thus the demand for these items continues to grow. Collections of South African bead work, African stools and headrests, carved figures and masks, Australian boomerangs, Fijian throwing clubs, taxidermy birds and animals, leopard skins, worked whales teeth, are among the examples of items that have past through our sales in recent years. With our departments experience we are also able to advise on those items that come under the jurisdiction of Cities and Natural England regulations. Historically considered a male dominated collecting field, this seems to becoming less true as time moves forward. With renewed interest from the professional and keen amateur photographer alike, the interest in good quality professional cameras such Nikon, Hasselblad, and Rolliflex, along with their accessories seems to be getting stronger, while the Leica cameras remain in a class of their own. The department also deals with items related to photography such as early photographs and their albums, postcards and general ephemera, glass slides, viewers, projectors, early films and many other items besides. 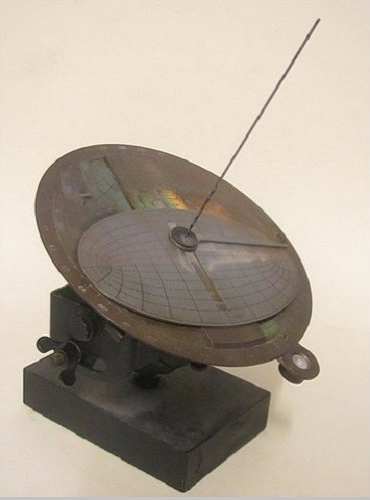 Scientific Instruments can be a varied field ranging from antique globes, sextants, geometry instruments and rulers to vintage calculators and computers, and as such gives great scope to the collector. With 11 antique and collectors sales throughout the year and weekly general sales, many of which include cameras and scientific instruments, Bourne End Auctions are well positioned to handle the sales of these items. We currently hold up to five specialist sales a year of fine wine, champagnes and spirits. We are happy to discuss the value of a single bottle to a complete wine cellar. 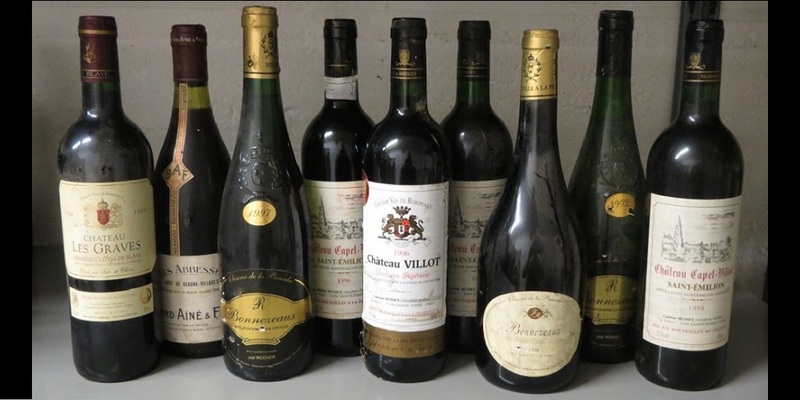 Fine wines remain one of the best investments in the antique and vintage market place, so whether you are looking to buy or sell, Bourne End Auction Rooms are well positioned to handle your requirements. At Bourne End Auctions we value and auction a wide selection of books and maps from the 17th to the 20th century, rare and antiquarian books to modern first editions, travel, children’s and illustrated books and library collections. With 11 Antique & Collectors sales throughout the year and weekly general sales, many of which include a variety of books, Bourne End Auction Rooms are happy to arrange the sales of these items. Our Modern Design department values and catalogues items ranging from the styles of the late 19th century Arts & Crafts and Art Nouveau movements, through Art Deco, the Scandinavian and other mid 20th century retro styles, to the contemporary designs of today. Comprising many designers such as Archibald Knox for Libertys, Clarice Ciff, Lalique, Heals, Alvar Aalto, Eames, Harry Bertoia and Philippe Starck, to name just a few. We hold specialist design auctions throughout the year and examples also appear regularly in our monthly Antiques & collectors sales. Who hasn’t got a childhood memory of playing with a favourite toy? It is that nostalgia which plays a big part in the collecting of toys whether it be a tinplate toy by Lehmann Bros., such as the clockwork Zig Zag toy sold in our July 2014 sale for £360, a Dinky toy model of a Hillman Imp, or a 1980s Star Wars figure of Darth Vader. With our experts specialist knowledge on teddy bears, dolls and Star Wars memorabilia the auction rooms are well situated to dealing with the sale of your childhood toys and treasured collections. Traditionally another area dominated by the male purchaser, with an interest in engineering, and very often with a bit of time on their hands. 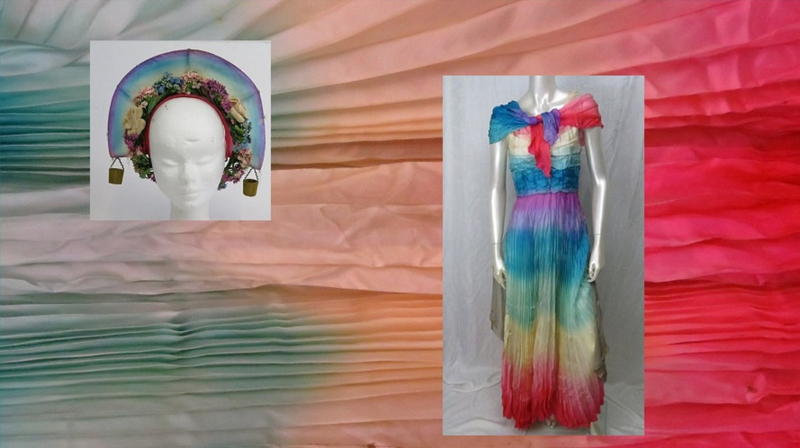 However, times have changed, and the subject no longer is exclusive to that type of bidder. 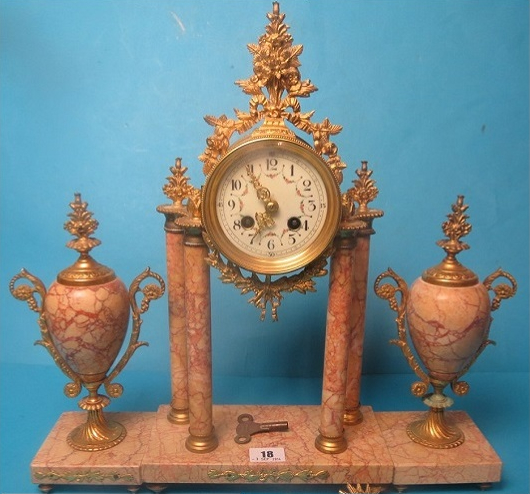 The interior decorating market seek out the more decorative of clocks that can make a decorative statement to the home, while the collecting interest remains with the examples by the important clock makers and the interesting movements. Our department has the expertise to advise on clocks by the best makers as well as the more humble examples. Our department also deals with all types of pocket and wristwatches. There is strong demand for wristwatches as a fashion accessory as well as a collecting field, particularly for examples by the best known makers, such as Patek Philippe, Longines, and Rolex, with good working movements. and period style. When all this is combined with a military history and good provenance, such as the ‘Great Escape’ Rolex chronograph that was consigned for sale with us in 2013, then the demand becomes all the greater. The watch hit the headlines, even making an appearance on the Alan Titchmarsh Show, when it went under the hammer for £50,000. Due to the sale of this watch we were contacted by a vendor who thought they had a similar watch. After three months of research at no cost to the vendor the watch was entered for one of our specialist Clock & Watch auctions. The watch was keenly fought between watch and military collectors alike. It was eventually sold to a local military collector who the auction rooms have know for many years for £165,000, a record price at the time for a Rolex wristwatch. A wide range of paintings and prints regularly appear in our sales throughout the year, in perhaps a greater diversity than those of any other subject handled by our departments, ranging over 300 years in age, from portraits and landscapes, to town and marine scenes, and still life’s in many styles. The department has an emphasis to the work of those artists who have lived and worked in South Bucks, along the Thames, in the towns of Windsor and Oxford, and its surroundings. Works of Art including sculptures in bronze and other materials, and small objects d’art are also handled by this department.